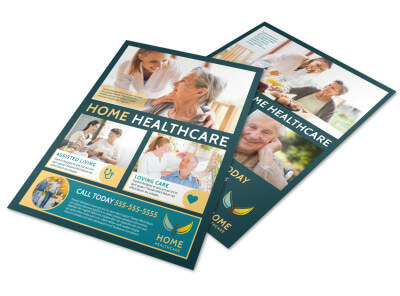 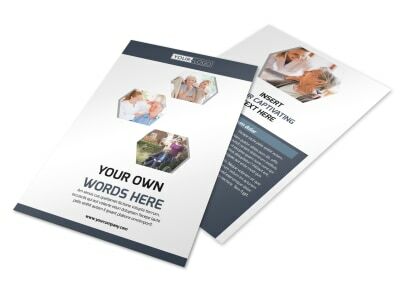 Customize our Home Healthcare Business Card Template and more! 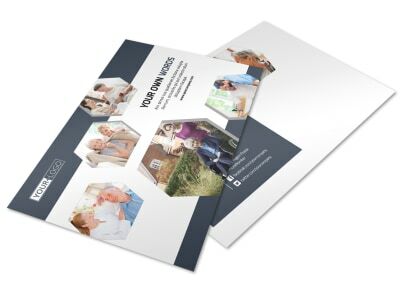 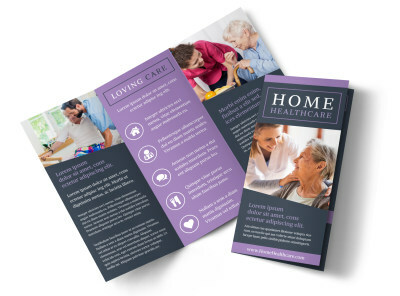 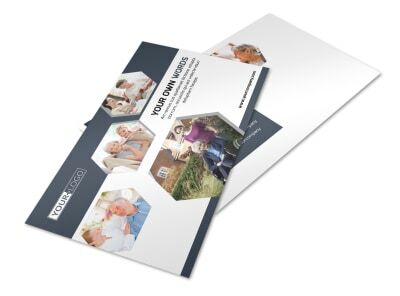 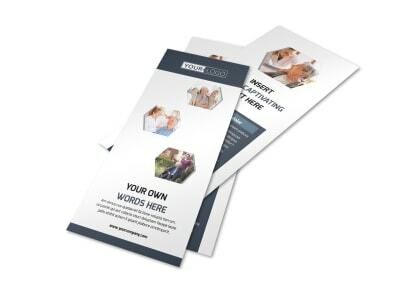 Growing your home healthcare business requires creating a professional image - and custom home healthcare business cards can help. 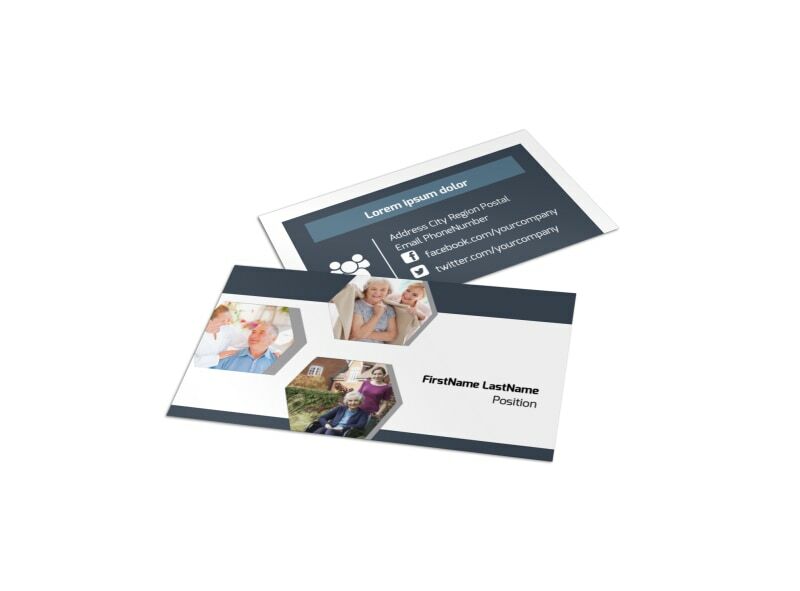 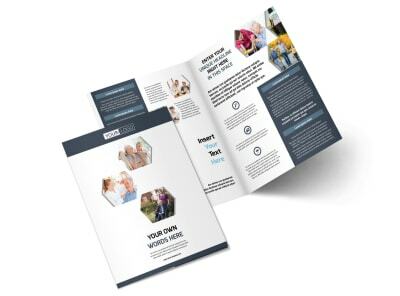 Customize your cards using your business' logo and text in your choice of fonts, colors, and sizes to provide the 411 rundown clients need to stay in touch. 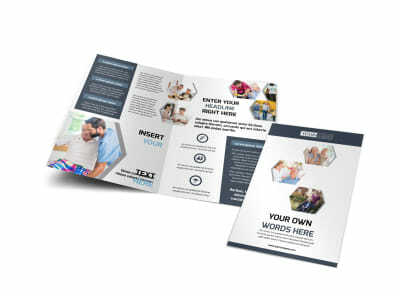 Get busy on your design now.